Cotton jersey. Slightly stretchy for added comfort. Made in USA. American material. Crew neckline in sewn-on bias trim. Neck tape. 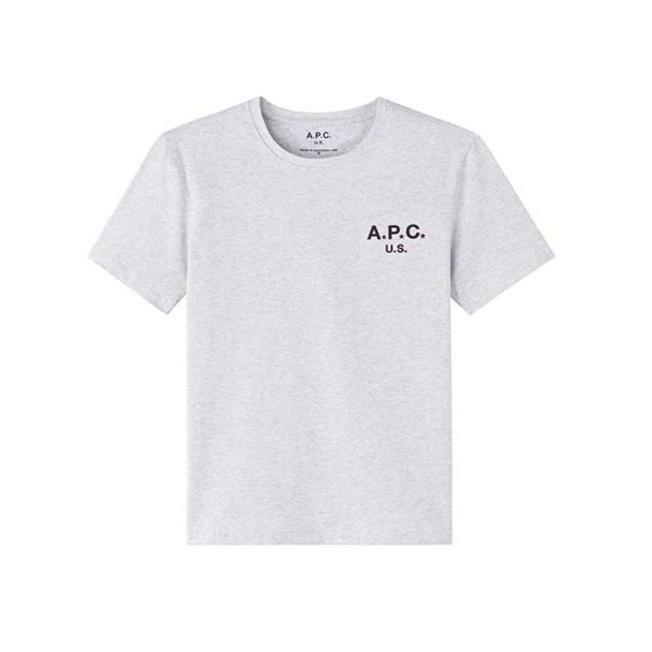 Coloured typographic 'A.P.C. U.S.' motif silkscreened on chest.